HTC U Ultra comes with voice recognition built-in. So it’s able to recognize your voice and respond, even if it’s asleep. Just say the word to take or reject incoming calls, snooze or dismiss an alarm, send messages and even begin hands-free navigation. 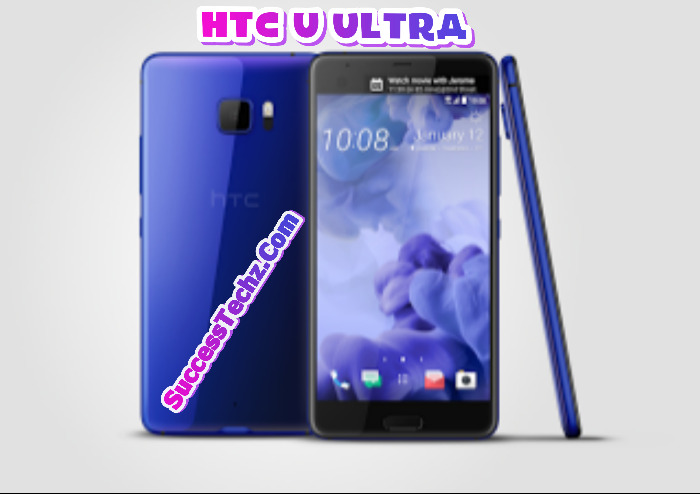 Pls admin where can I buy this new HTC U Ultra.